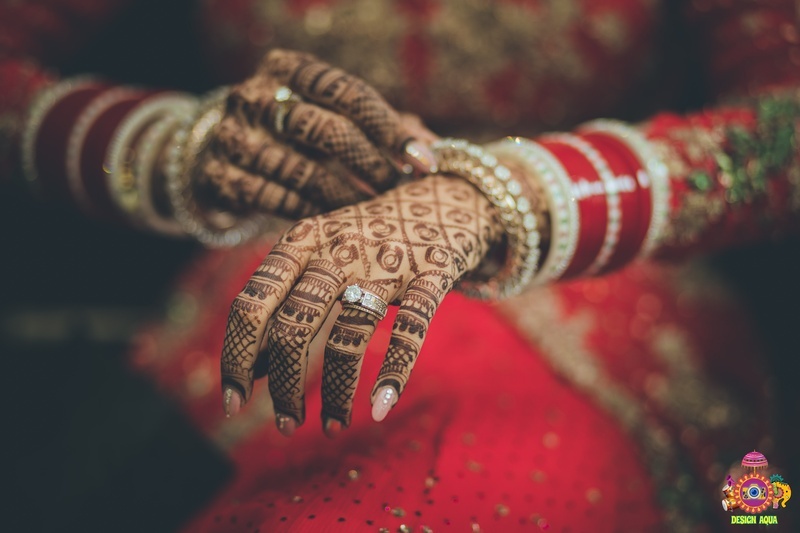 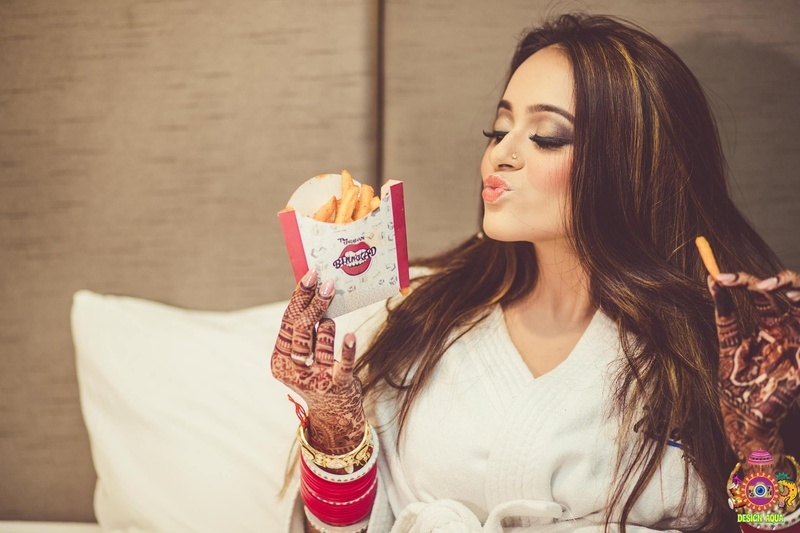 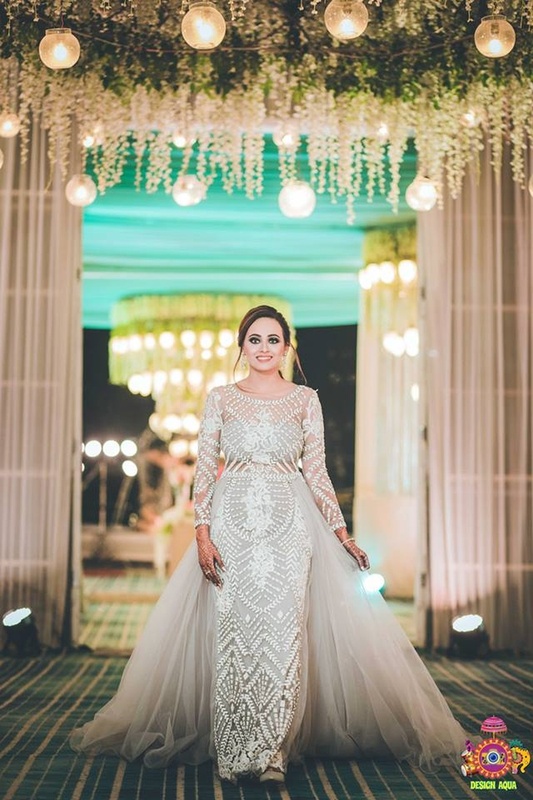 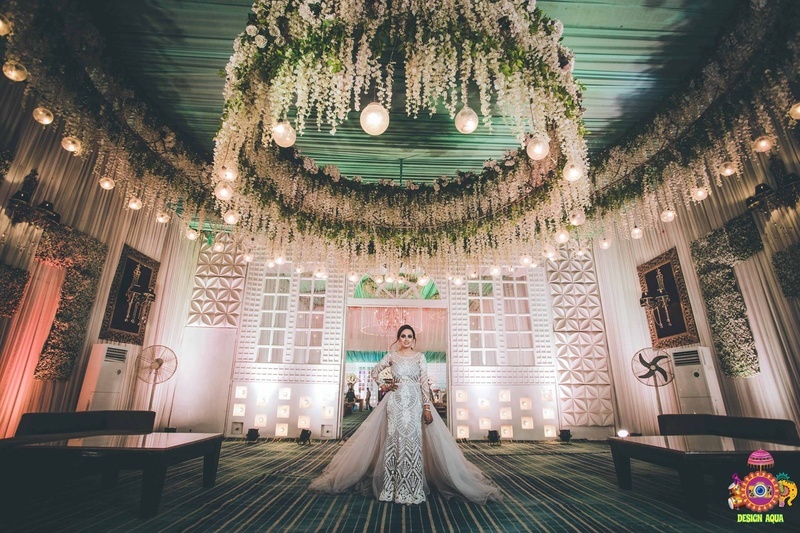 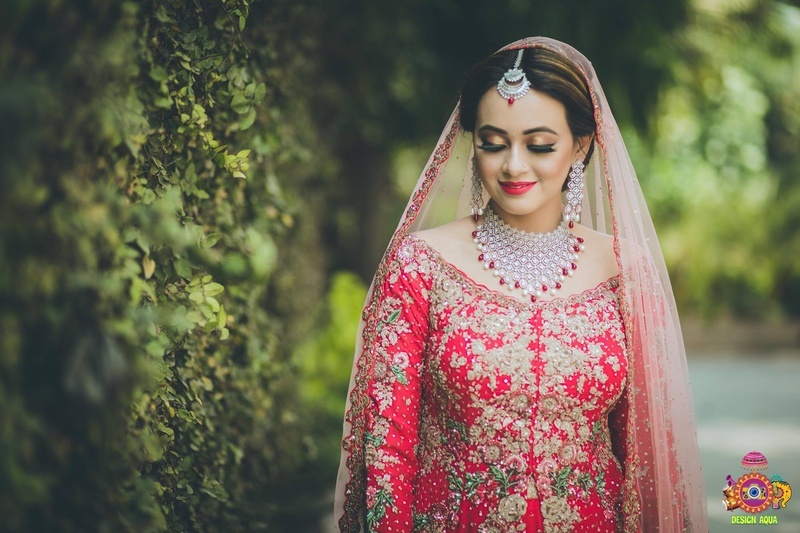 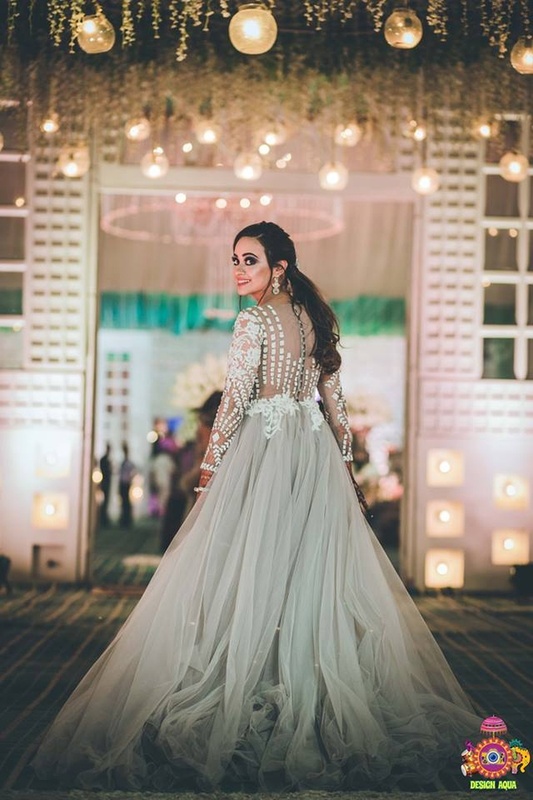 This bride's wedding outfits broke Instagram and are major lehenga goals! 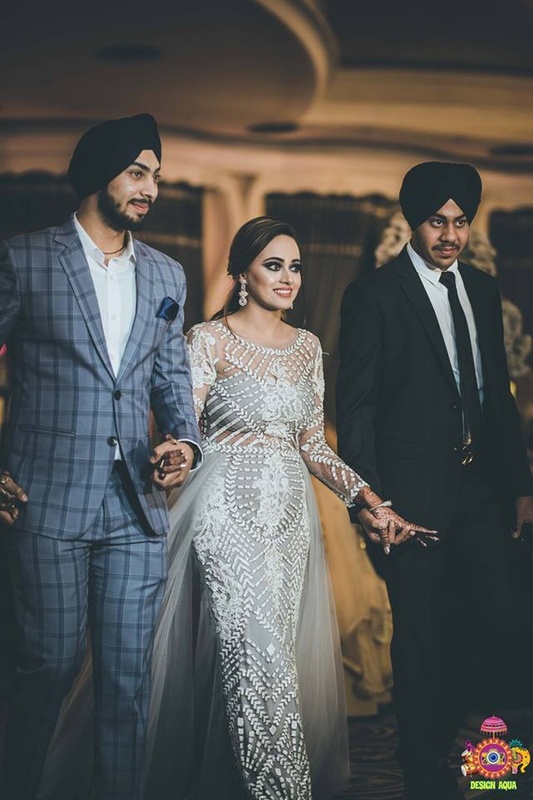 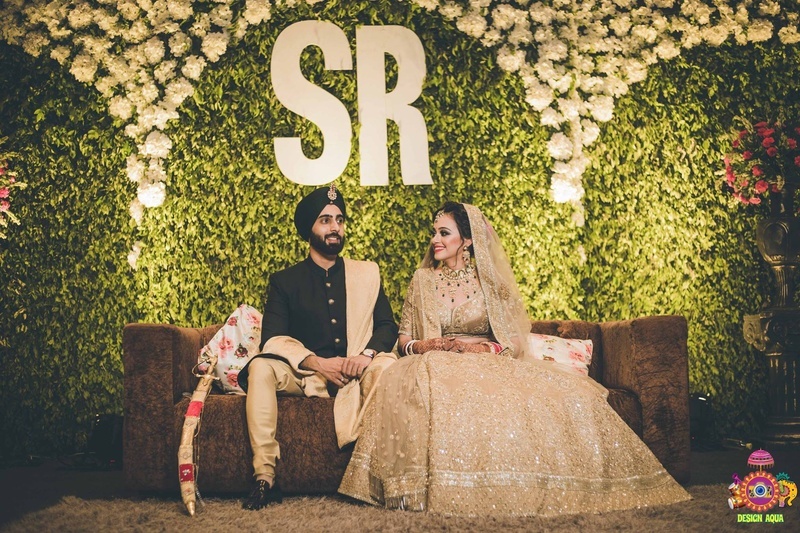 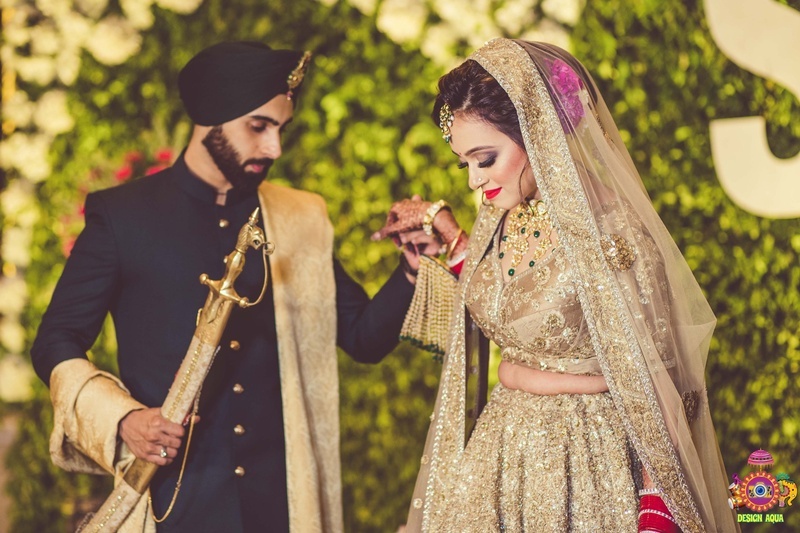 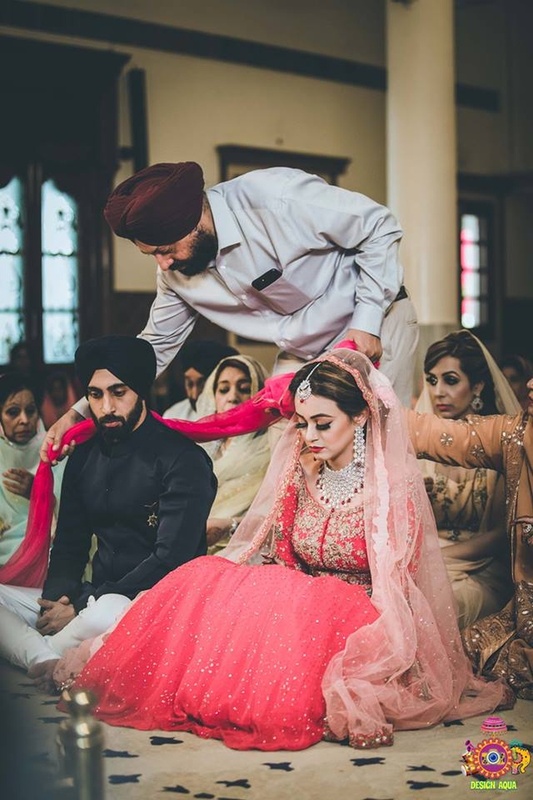 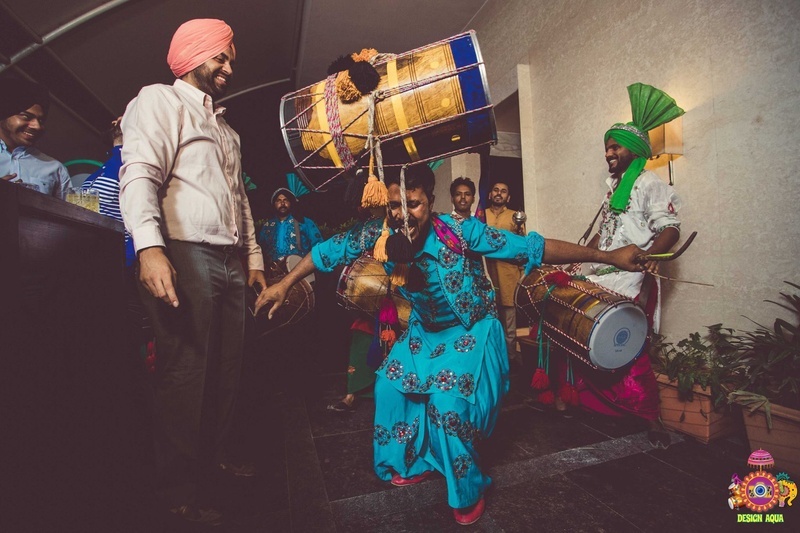 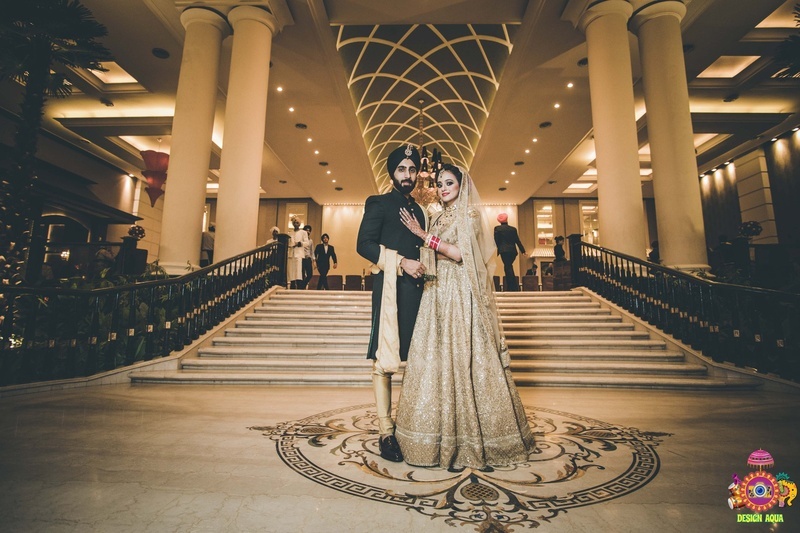 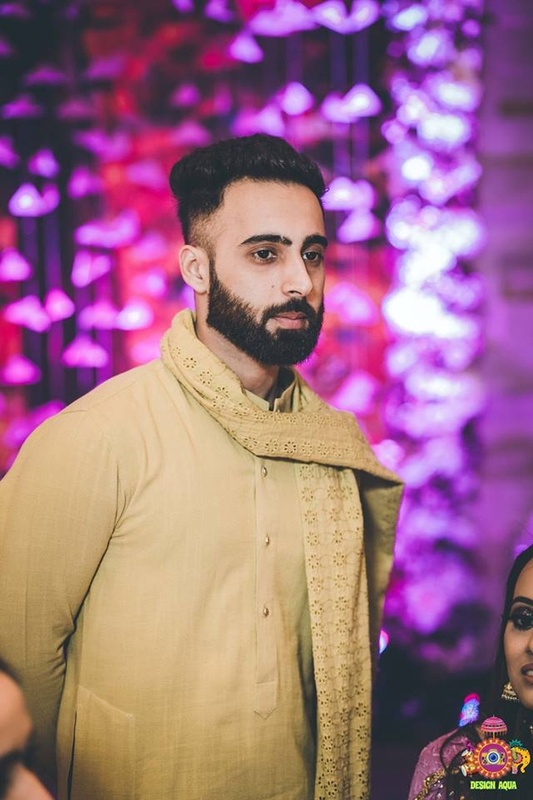 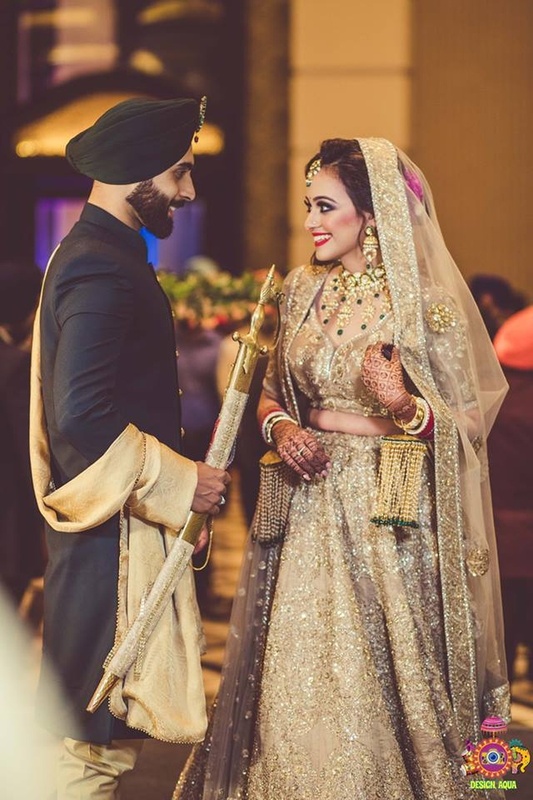 Ravneet and Sahib just took their vows in a gorgeous Hindu-Sikh wedding celebration, and then proceeded to break Instagram with their photos! 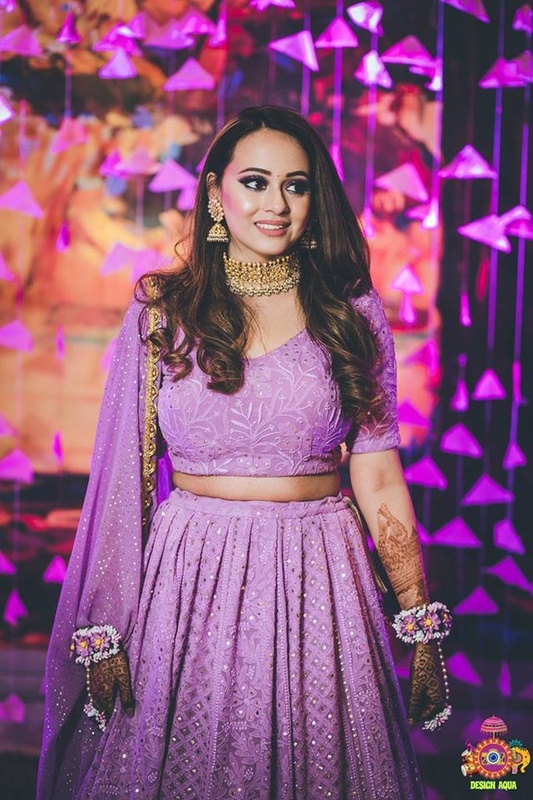 Ravneet's gorgeous looks from every single function has given us major makeup, lehenga and mehendi goals! 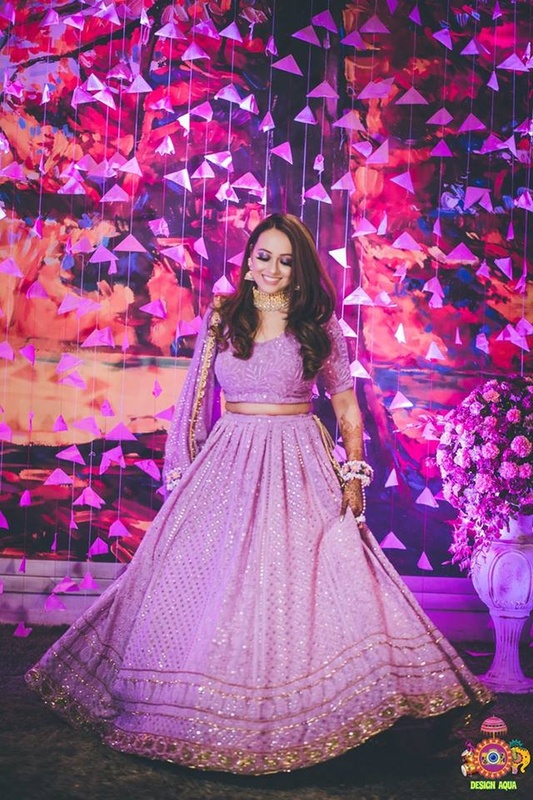 From a gorgeous lavender lehenga to a gold, classic Sabasachi wedding lehenga, Ravneet's style and bridal trousseau is the stuff of dreams! 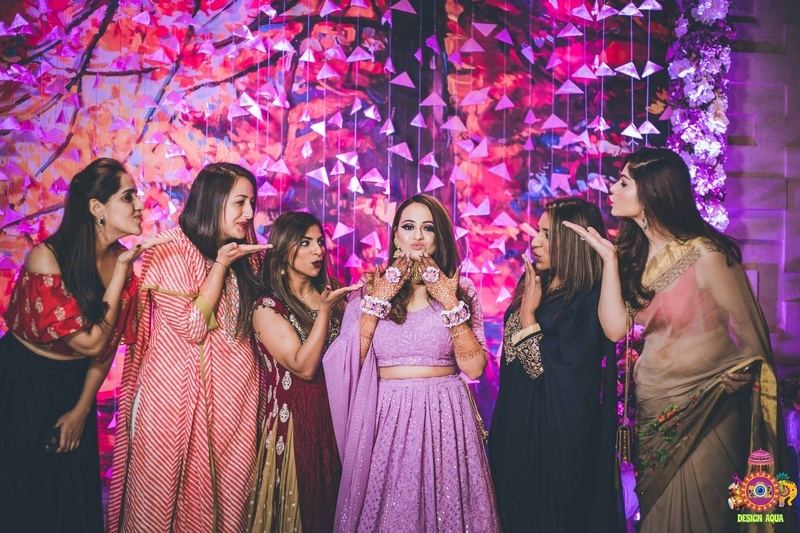 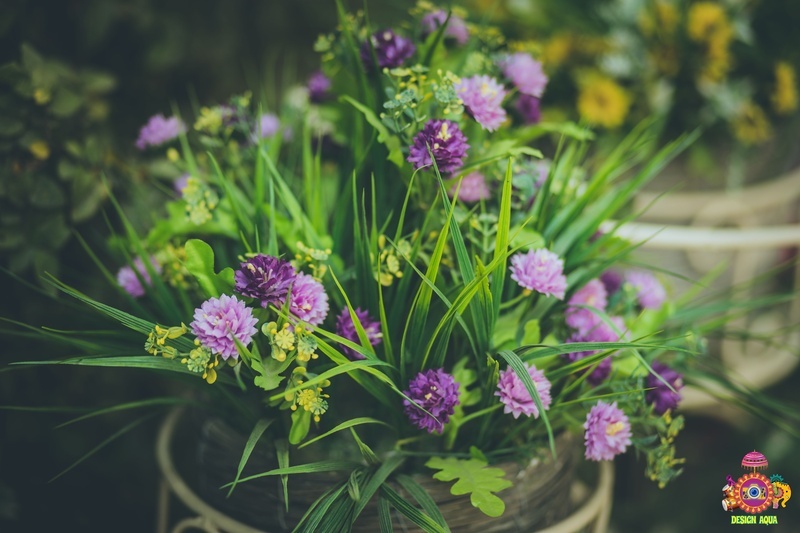 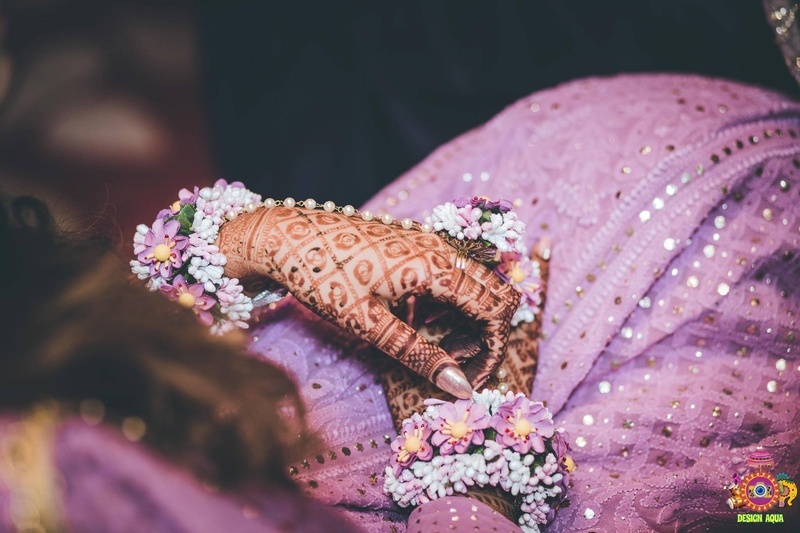 For the mehndi ceremony, Ravneet chose to go with an offbeat color of lavender. 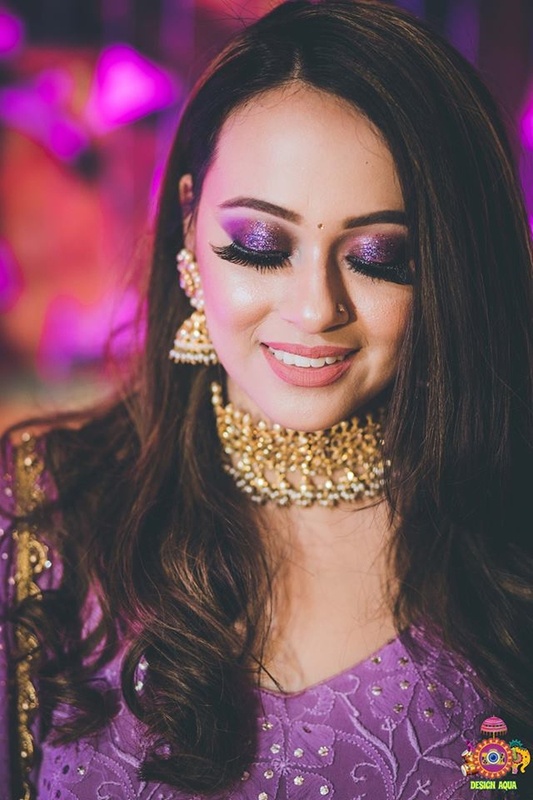 The silver embellishments and light embroidery accentuated the peach and purple makeup look she chose to go for. 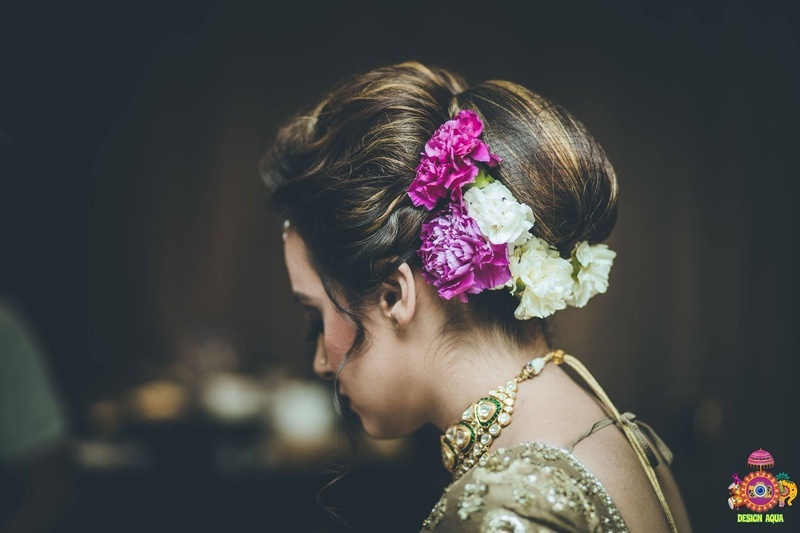 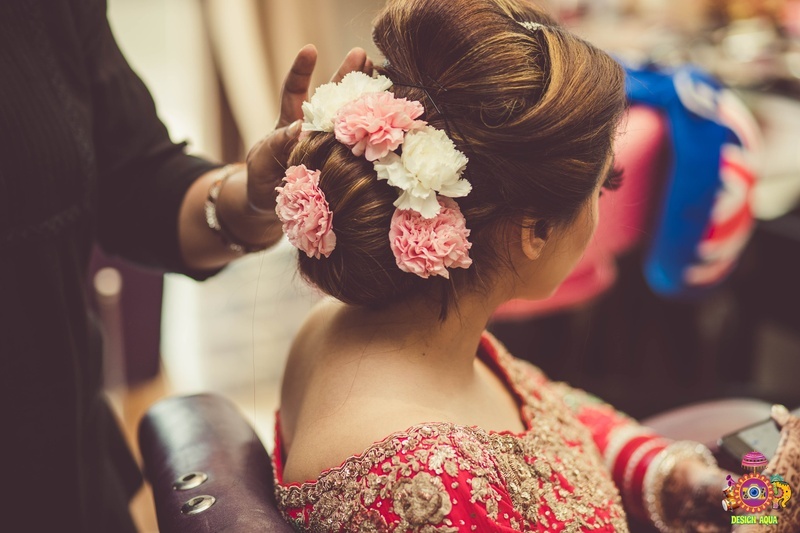 Tip: When the entire focus is on your lehenga or makeup, leave your hair open or simple in the most stylish way possible! 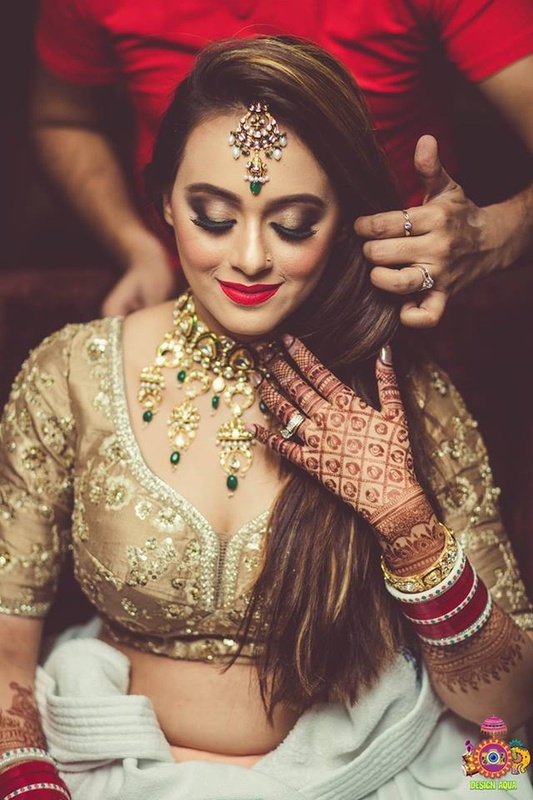 We love how Ravneet has styled all her looks with her highlighted hair! 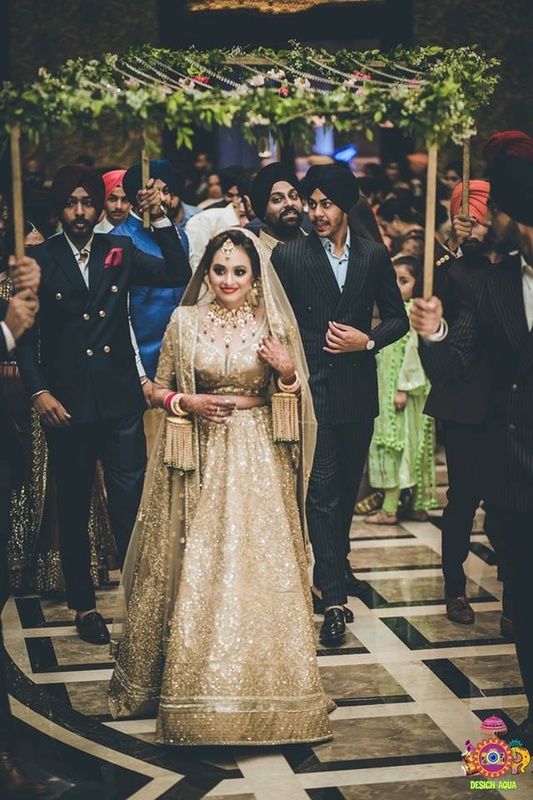 For the wedding, Ravneet chose to go for a classic Sabyasachi lehenga! 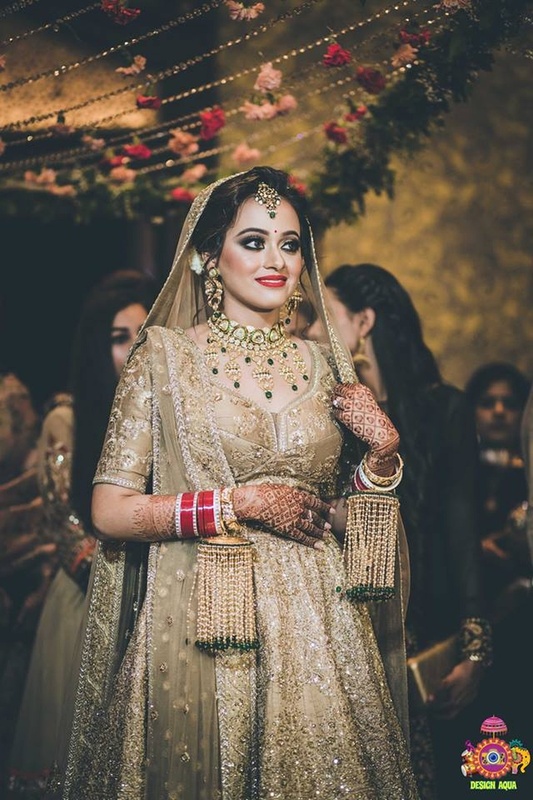 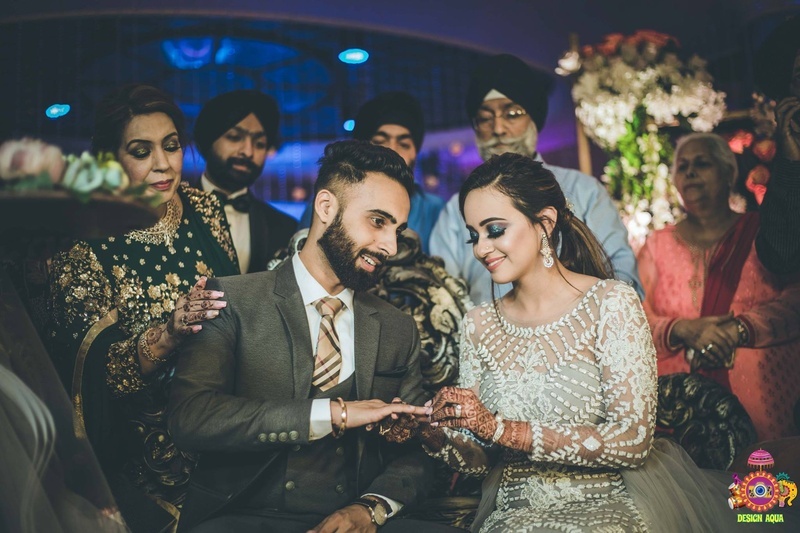 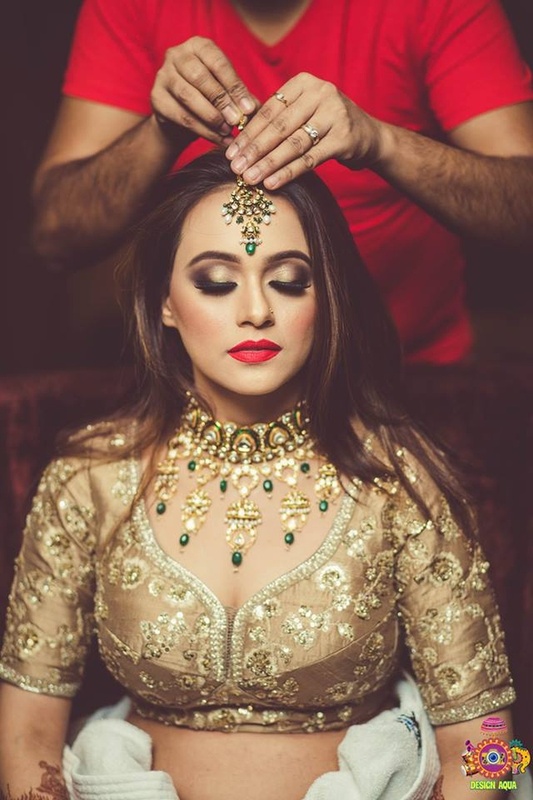 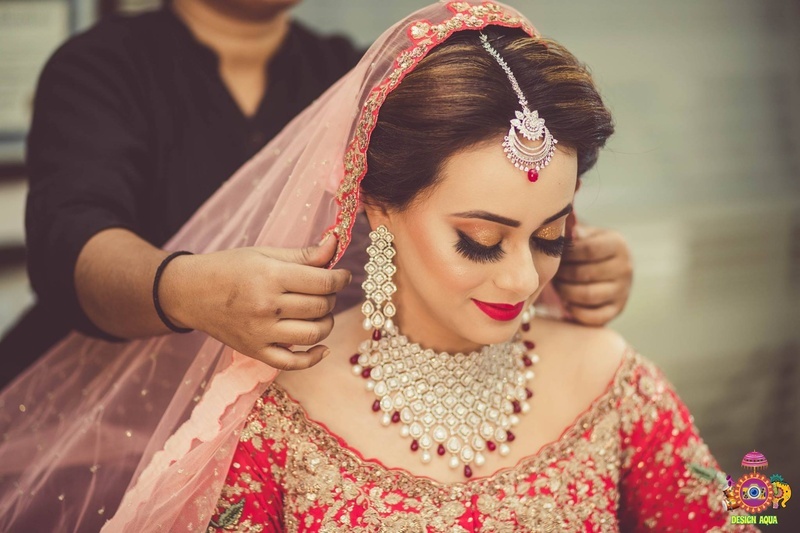 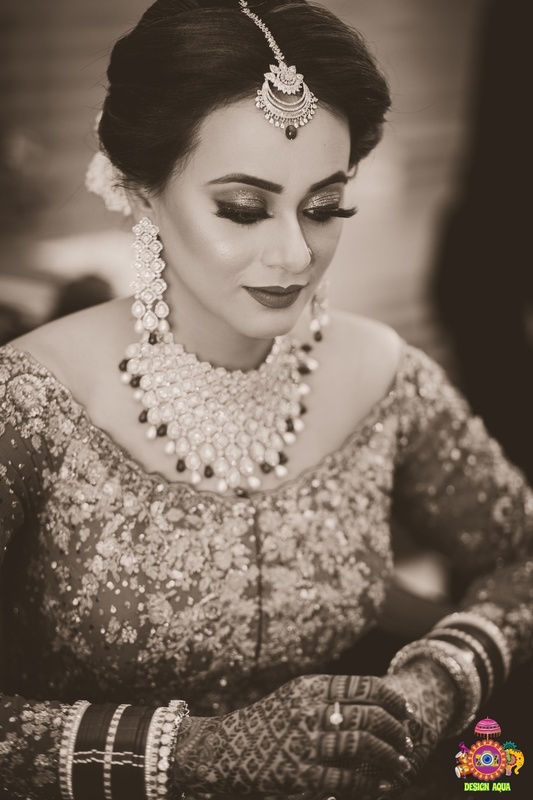 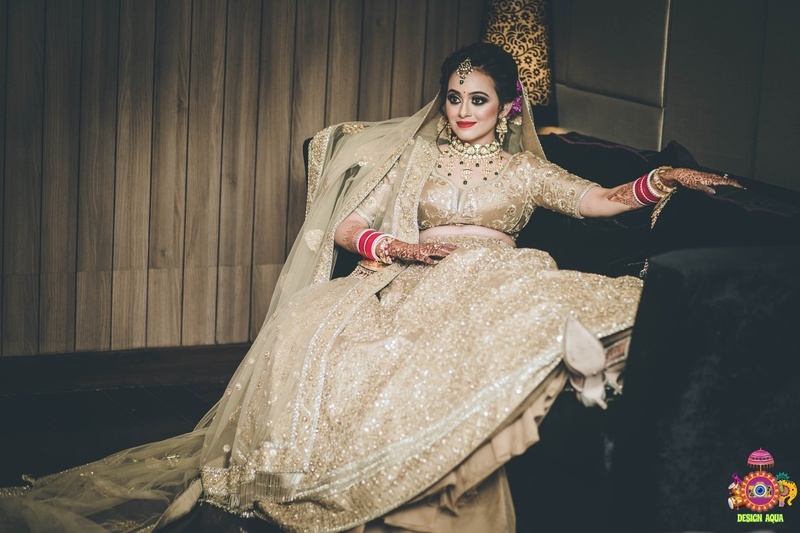 Gold absolutely seems to be the way to go when it comes to this bride, as she wowed us with her jewellery combinations and pop makeup! 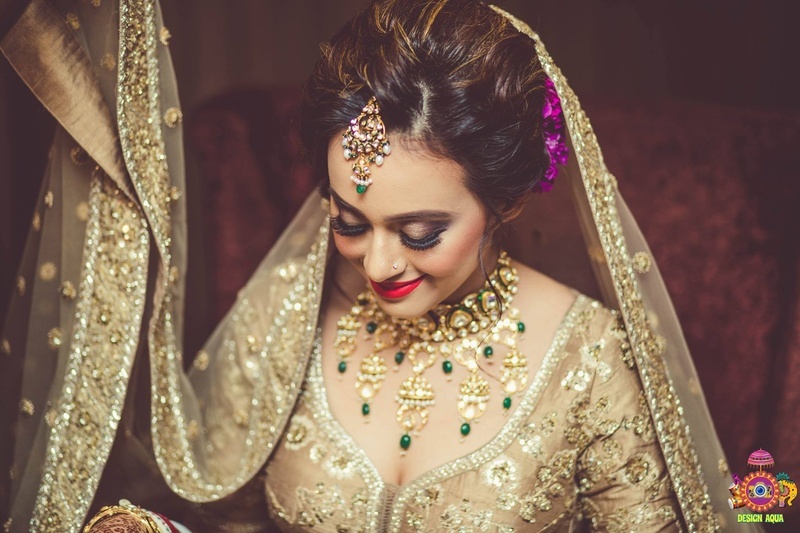 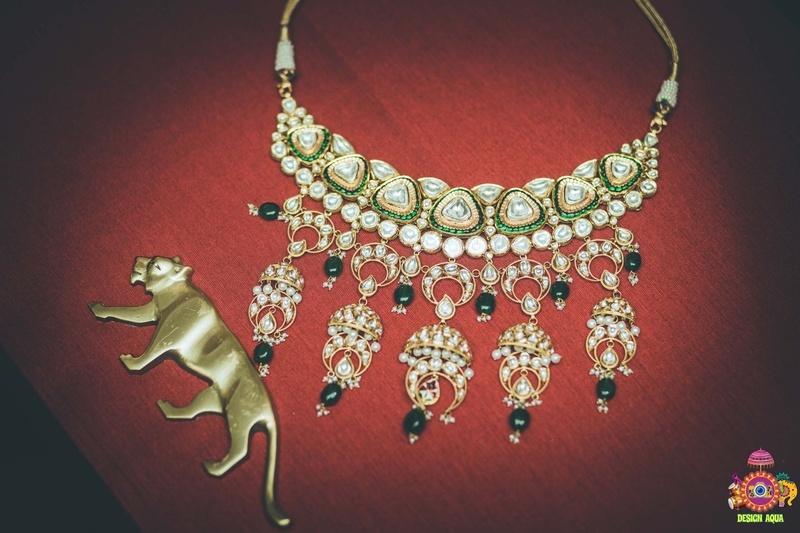 Tip: If you're choosing an all gold look, or any one color that dominates your trousseau, go for contrasting makeup.